SEOUL, South Korea — The Koreas held a high-level meeting in North Korea’s capital on Friday to discuss the implementation of agreements from a summit last month between North Korean leader Kim Jong Un and South Korean President Moon Jae-in. 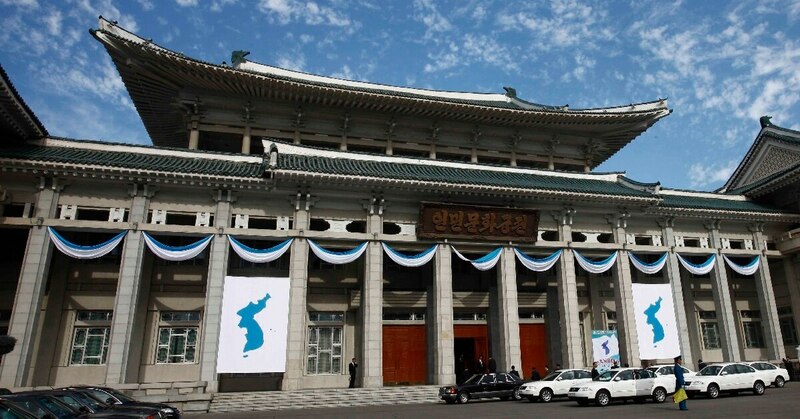 The South Korean delegation arrived in Pyongyang on Thursday for peace talks and to celebrate the anniversary of a 2007 summit between the Koreas. Small question, big consequences: Is North Korea a nuclear power? Pyongyang can probably arm its short- and mid-range missiles with nuclear warheads, experts say, but what about long-range nukes?